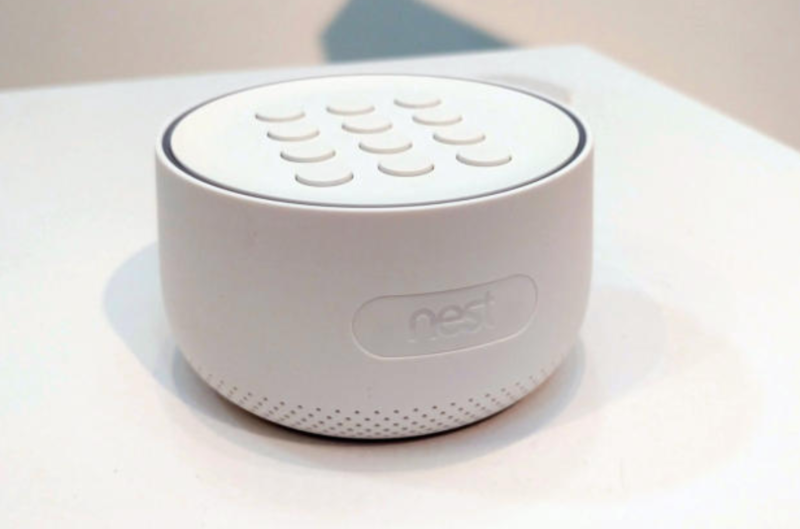 Google’s recent announcement that it was updating its Nest Guard so it now uses its virtual-assistant technology, resulted in a huge backlash for Google. Does the GDPR apply to New Zealand organisations? As the GDPR deadline of May 25th 2018 draws closer, this is a question that many New Zealand organisations are probably asking themselves.